Brush on Powders There are 2 products. 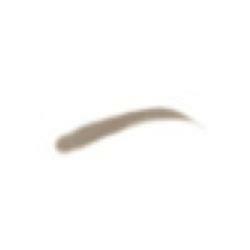 Easy and natural application to create the perfect brow. Brow brush included. Fill in gaps, add polish and style! Tip: Brow color should be selected to match hair color.For a soft, natural look choose a shade lighter than the color of your hair. Be sure to "set" your Brush On Brow Powder with Brow Fix for perfect, natural brows that stay set all day.